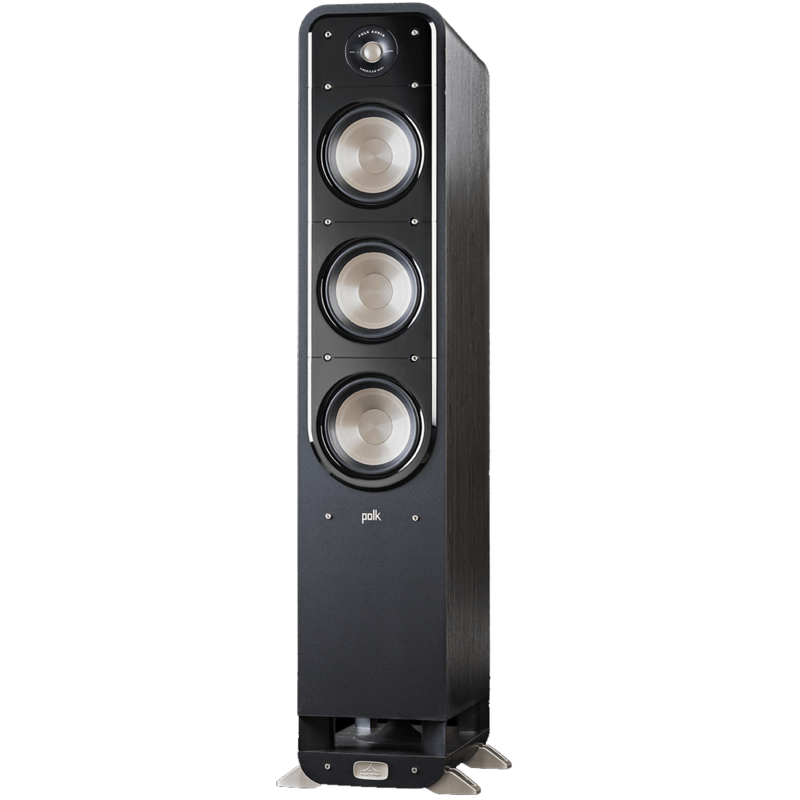 The Polk Audio Signature S60 HiFi Home Theater Tower Speaker was built to bring the big surround sound theater and music experience into the comfort of your living room, the Polk Audio Signature S60 tower speaker continues in the Polk tradition of American HiFi. 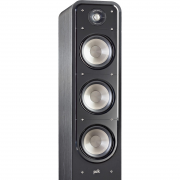 Featuring Hi-Res certification, a new Dynamic Balance designed acoustic array, precision cross-overs, an anti-diffraction magnetic grille, modern cabinet styling and exclusive Power Port bass enhancing technology, you get elevated sound for movies, TV and music in a totally re-imagined design. 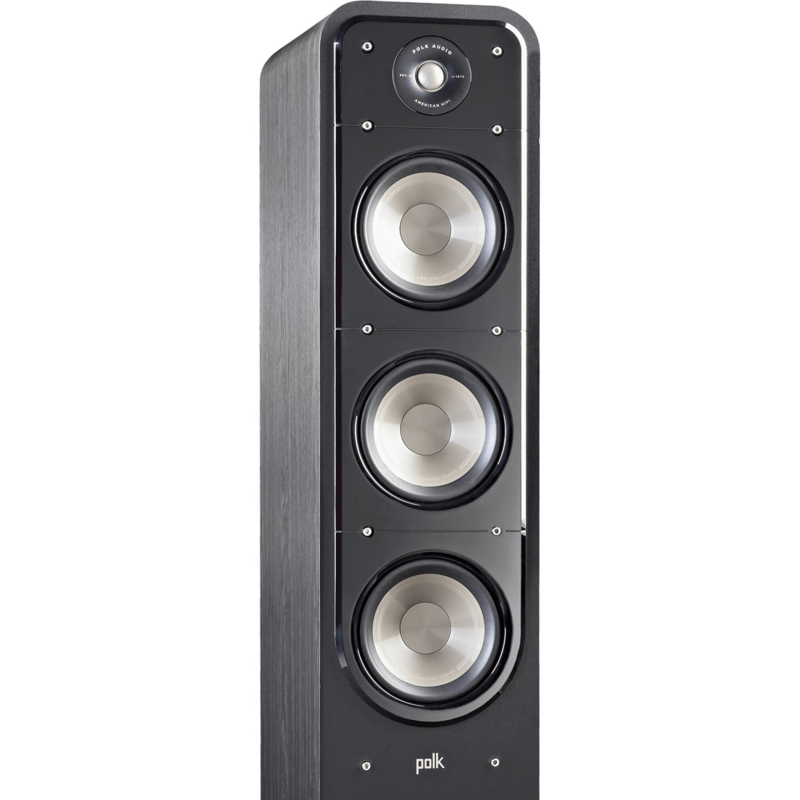 Polk—expect great sound. 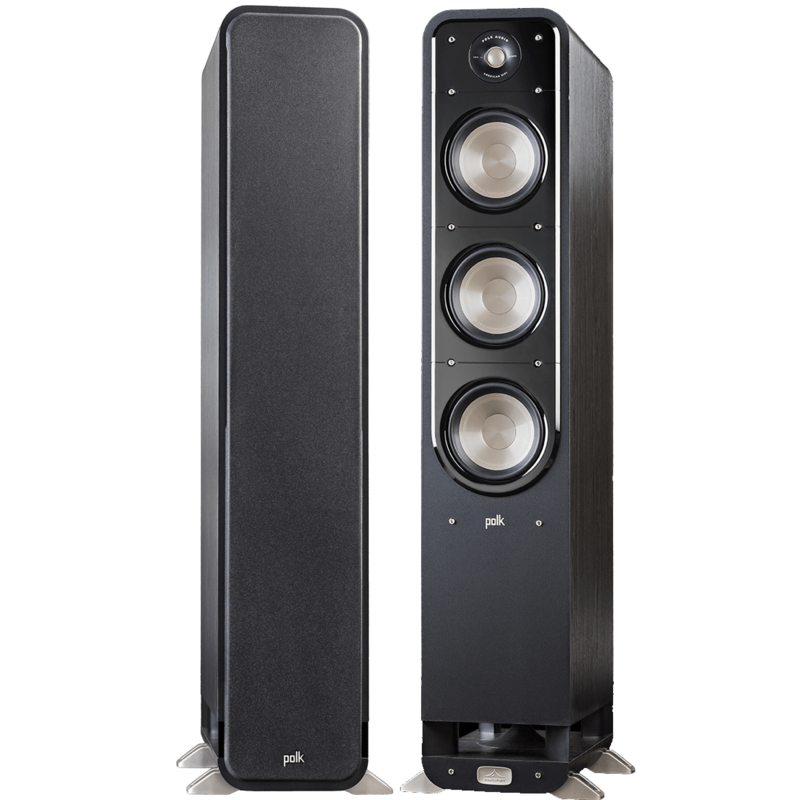 Whether upgrading your home theater setup with an advanced Atmos configuration or enjoying your favorite music, Dynamic Balance ensures a rich, clean, full-range sound no matter what you’re listening to. 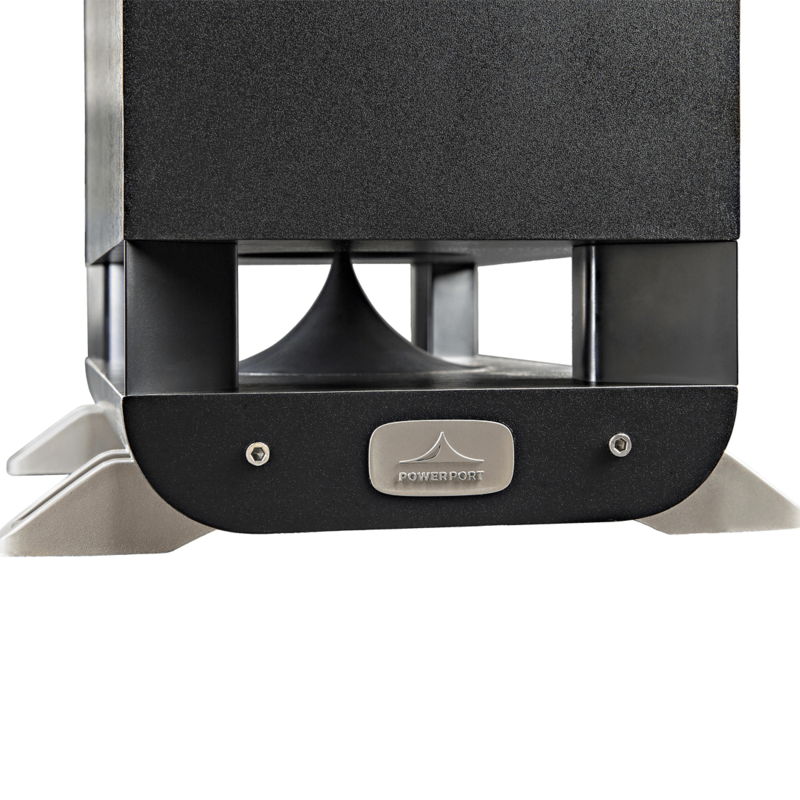 This patented technology in the Polk Audio S60 analyzes the speaker’s entire electro-acoustic and mechanical system for improved material selection and more efficient geometry. 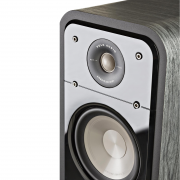 It pinpoints and eliminates issues that reduce speaker performance before they become a part of the finished product. 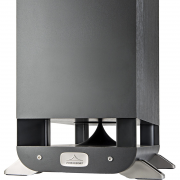 Our newly designed Terylene dome tweeter in the Polk Audio Signature S60 features curvilinear formers that extend response and lower resonance. 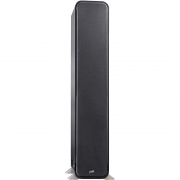 Its powerful ceramic motor structure also lowers system resonance and extend low frequency response for better dispersion in the critical midrange, delivering clear and detailed high frequency response for realistic reproduction of vocals and instruments. Certified and capable of delivering 40kHz to support the latest high resolution audio files so it feels like your right there in the studio or concert hall. 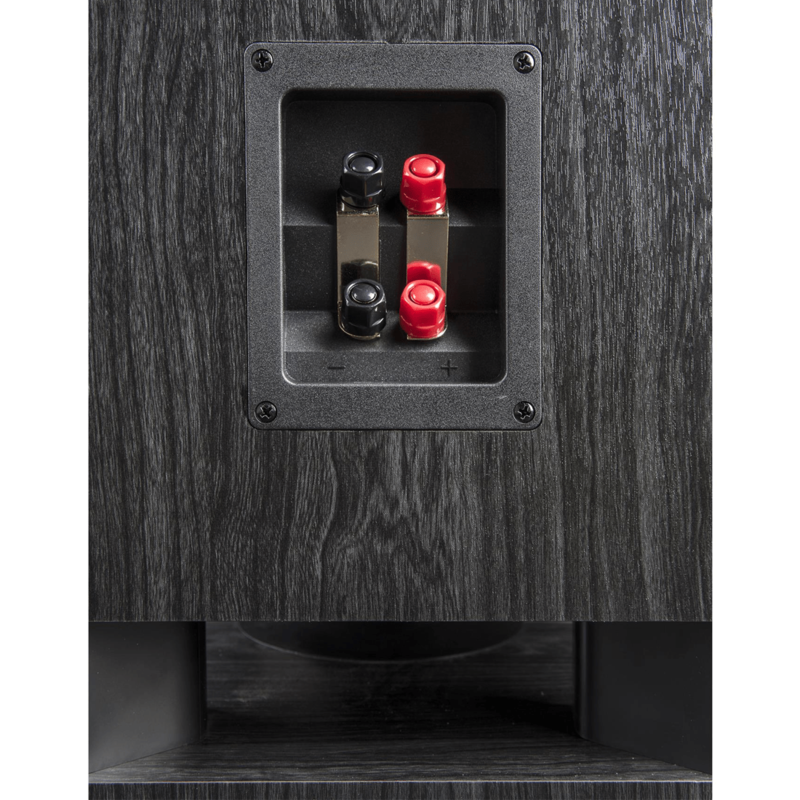 Power Port is our patented design that smoothly transitions the air flow from the speaker’s port into your listening area. 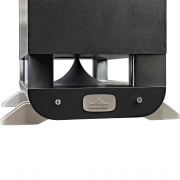 It also extends the overall bass port, providing greater surface area to eliminate turbulence and distortion, for bigger, more musical, deep bass impact. 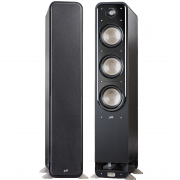 Plus, it offers 3dB more bass response output than a traditional port. 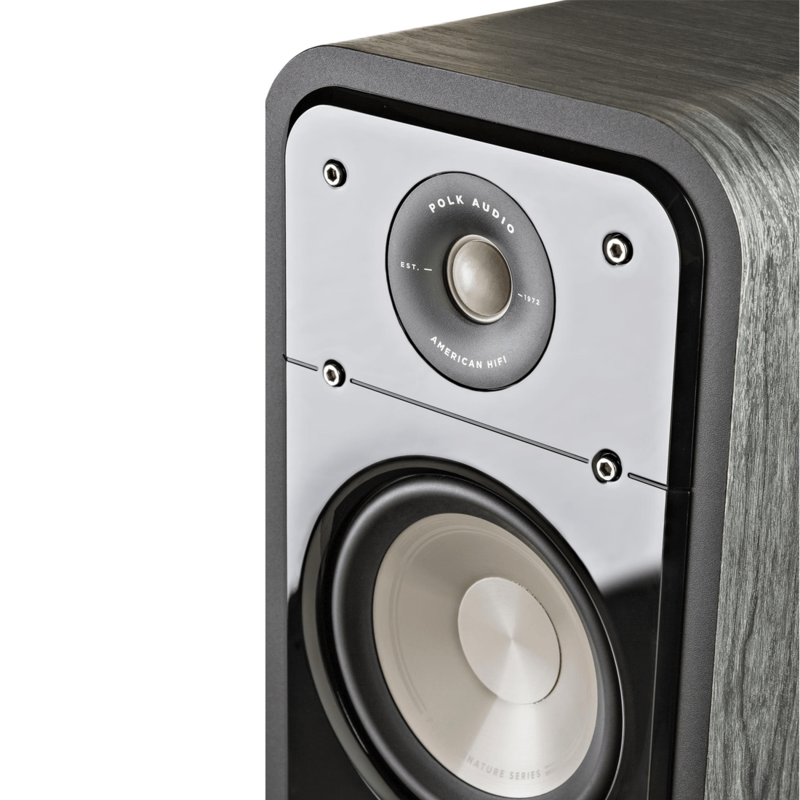 The Polk Audio Signature S60 shines brightly in this area. 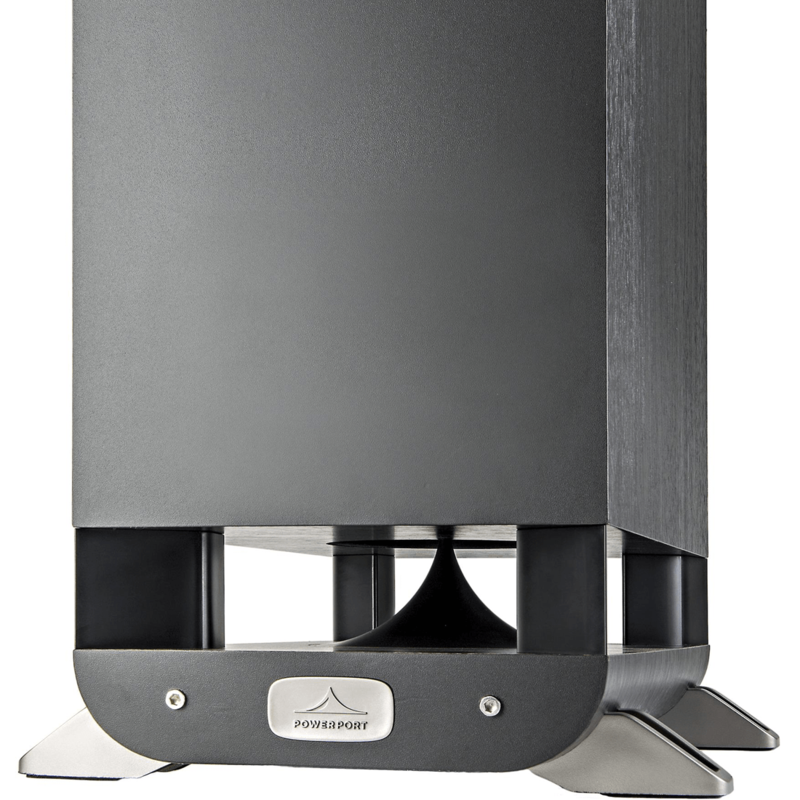 The Polk Audio Signature S60 Works with the most modestly-powered amplifier or receiver. 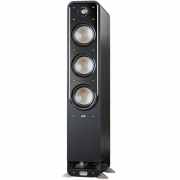 Whether you’re connecting them to the newest digital processor, or your vintage rig, you get sound reproduction that’s spacious, clear, enveloping, and realistic. Plus, it’s compatible with latest Dolby and DTS surround sound technologies. 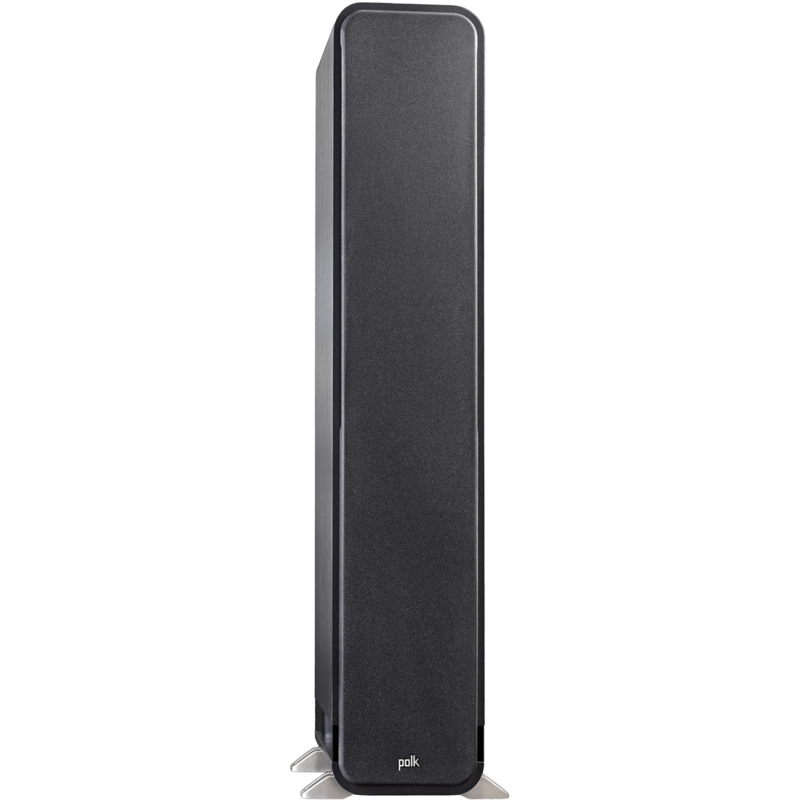 Perfect for easy setup and bi-wire and bi-amp configurations, the Polk Audio S60 ensures the most direct, efficient, and loss-less connection possible. 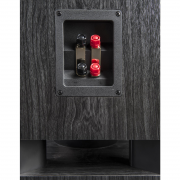 The Polk Audio Signature S60 is designed with the same components throughout to achieve seamless speaker-to-speaker blending effects in multi-channel systems.